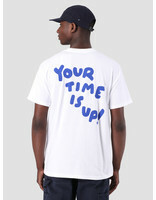 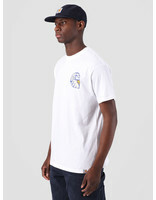 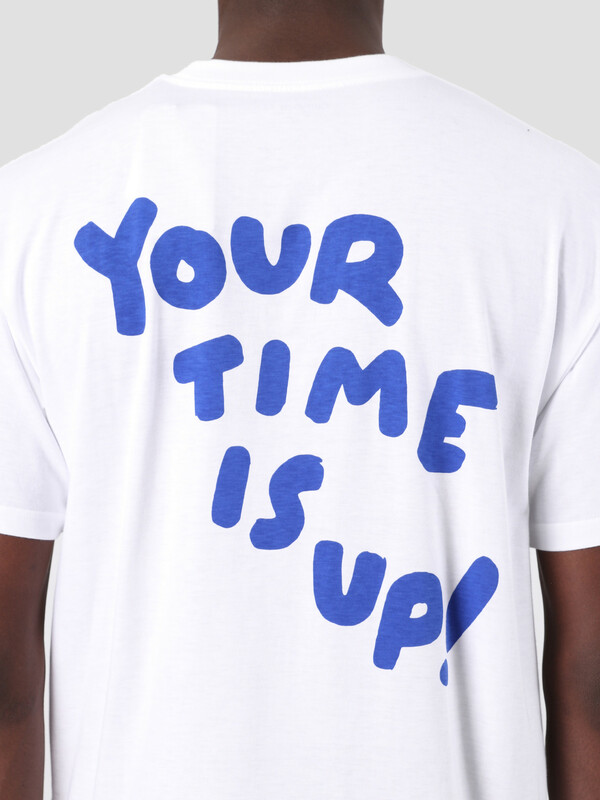 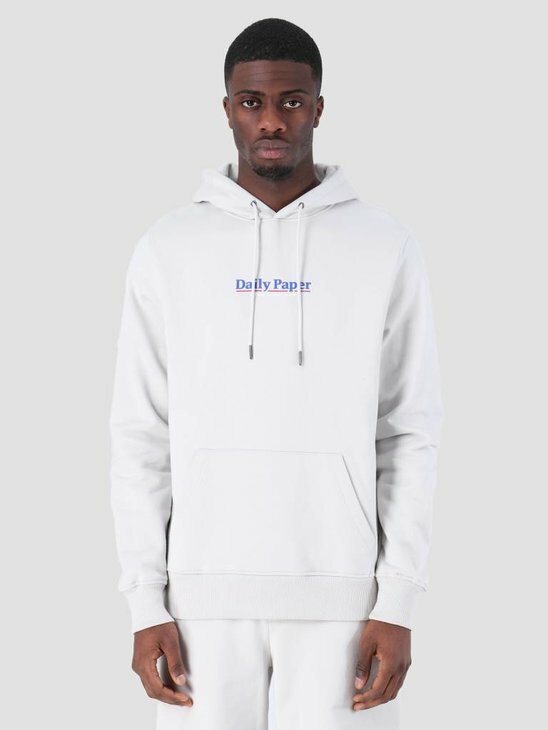 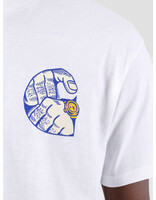 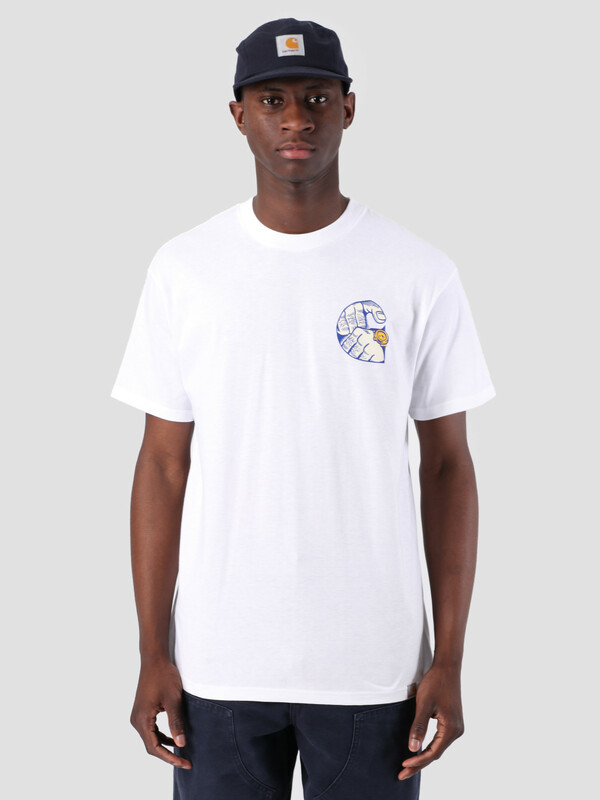 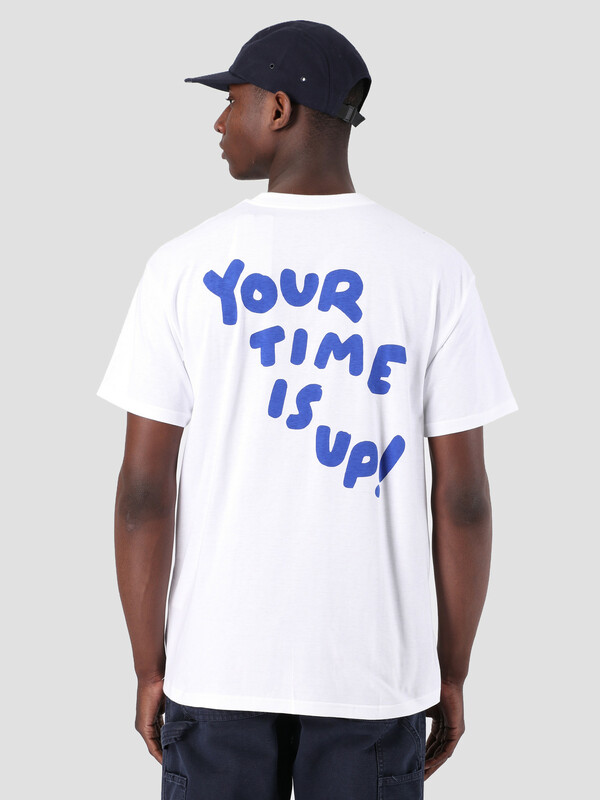 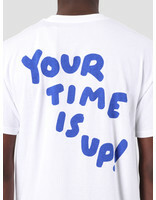 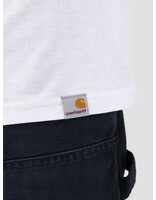 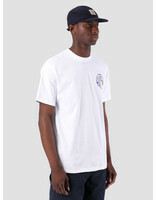 Carhartt WIP Time Is Up T-shirt in white. 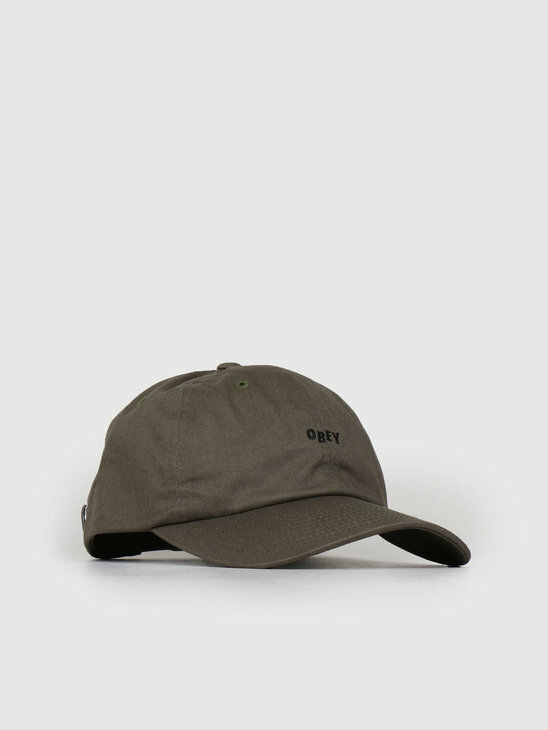 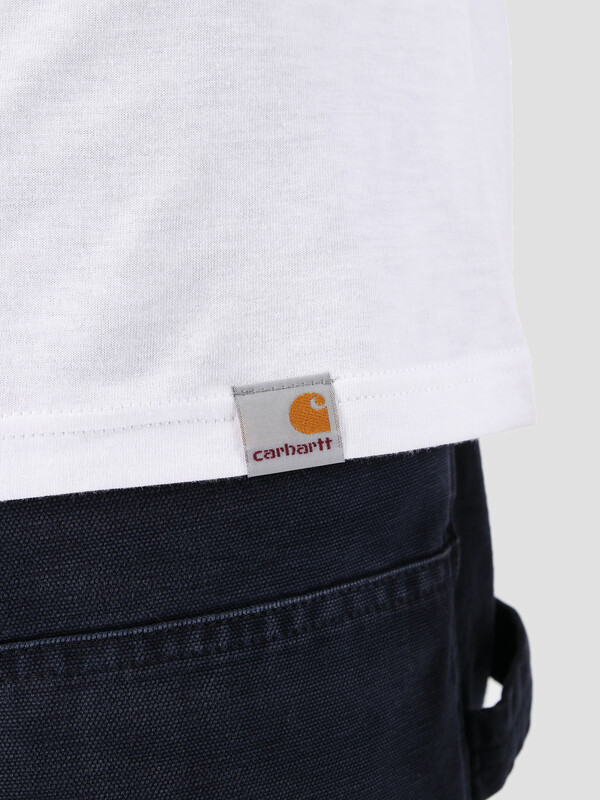 Discover the new Carhartt WIP collection here at FRESHCOTTON. 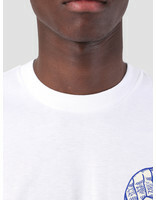 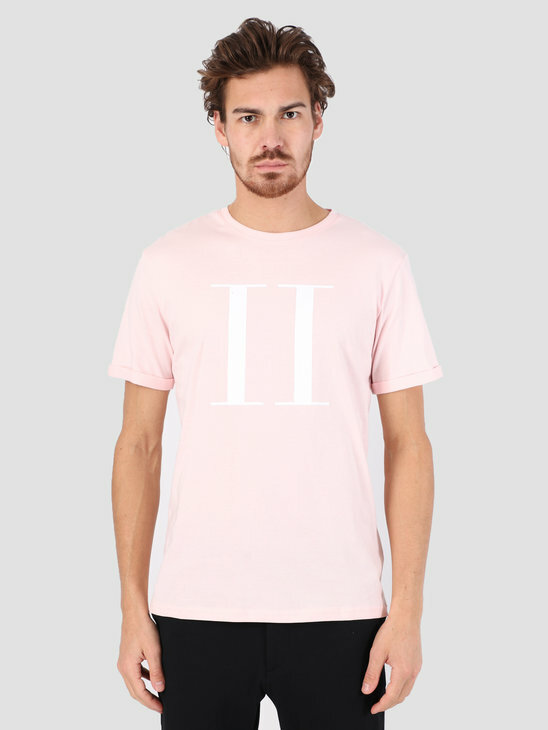 A unique and striking Tee. 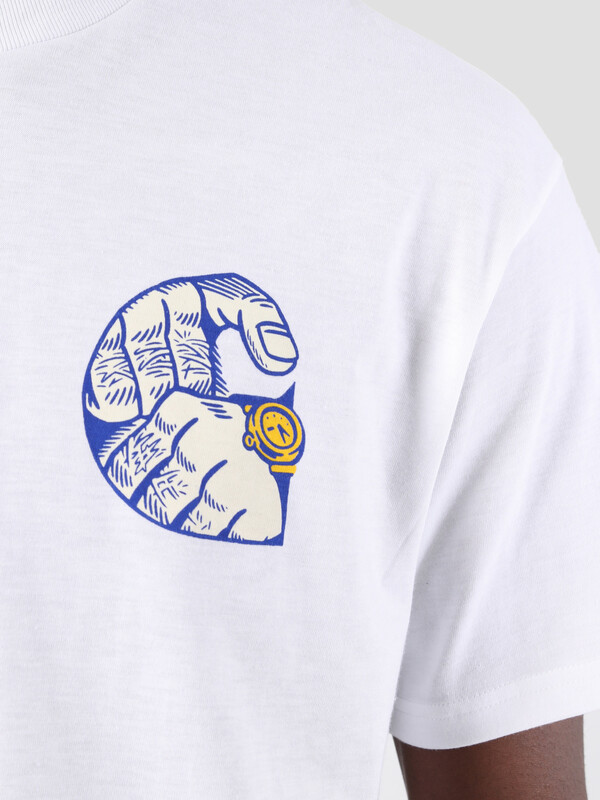 On the chest is the well known 'C', two hands and a watch are processed in the C. On the back are the characters 'Your Time Is Up!' in blue. 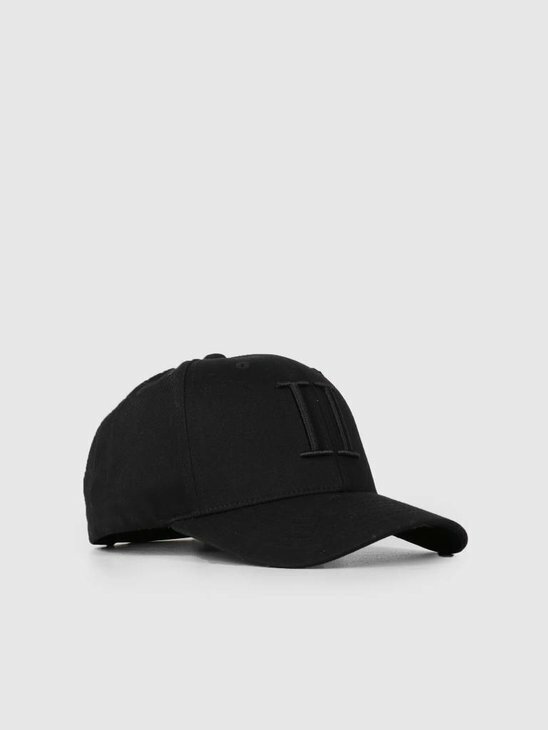 With crew neck and regular fit.